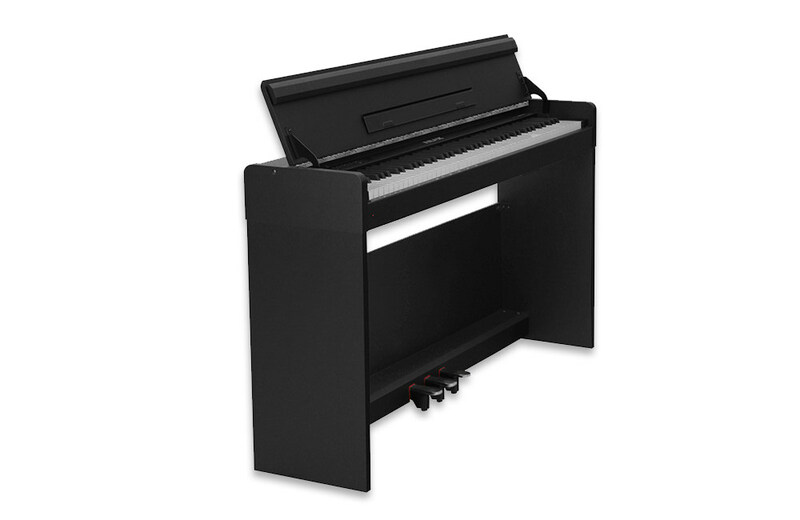 NUX WK-310 is the perfect choice for your first piano with high cost performance. The sampling of grand piano tone is from Steinway nine feet grand piano with five dynamic levels. The 88 keys keyboard with four dynamic curves Sensitive reaction never miss any slight change of the finger press. NUX WK-310 has a very small size with only 136cm in length and 32cm in width. It is suitable for the living space of urban family. 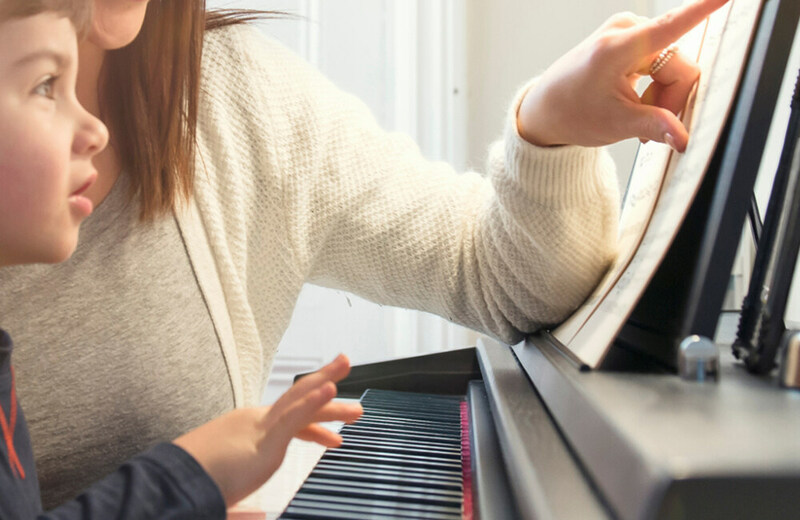 The recording and metronome functions can help the beginner for easy practice. Except the grand piano tone, there are also more than 120 tones to choose. Beyond that, the dual-keyboard, dual-voice and other functions can add more fun to practice. Please contact Gitaloha Music, 03-91346750.